It’s the world’s longest running game show and spawned one of TV’s most iconic catchphrases. 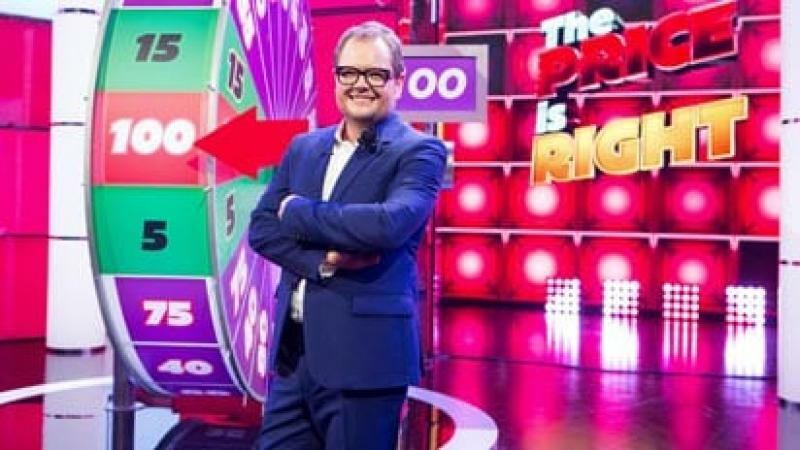 Now Alan Carr will be at the helm of a brand new TX pilot of The Price is Right full of those iconic ‘Come On Down’ moments. Packed with amazing prizes and hysterical pricing games, this classic entertainment extravaganza is to be filmed at dock10. Alan Carr said "I'm so excited to be the new host of The Price is Right. It's proper bucket list territory for me as I loved it when I was growing up and now for me to be at the helm of such a legendary show is a dream come true. It just leaves me with one thing to say ... COME ON DOWN!" The Price Is Right (1 x 60 TX pilot) was commissioned by Tom Beck, Head of Live Events and Commissioning Editor for Entertainment for Channel 4 and is a Thames (part of FremantleMedia UK) production. It is Executive Produced by Thames Head of Entertainment Suzy Lamb and Mel Balac.